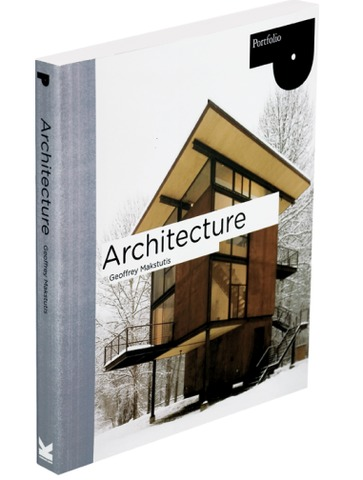 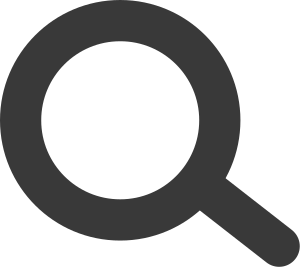 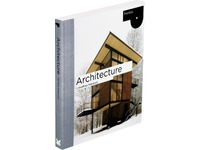 This book offers a thorough introduction to the entire field of architecture, outlining the steps that are normally taken in becoming a qualified architect, from initial education right through to professional practice, as well as how to apply this architectural training in other fields. 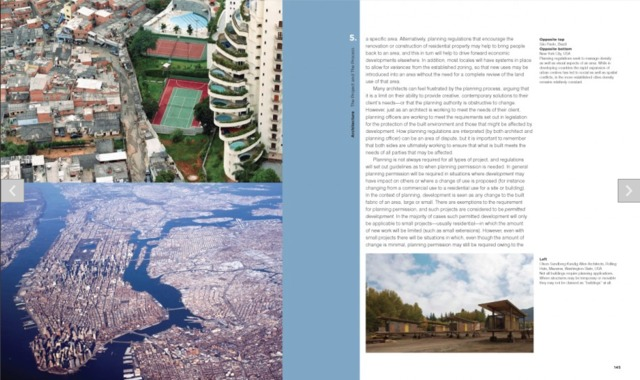 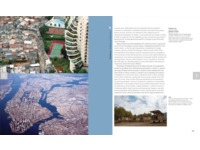 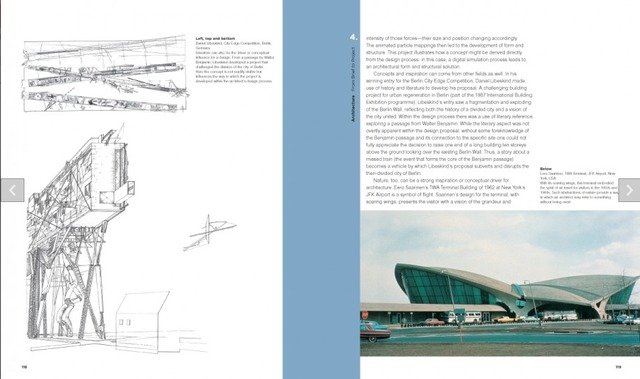 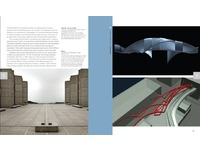 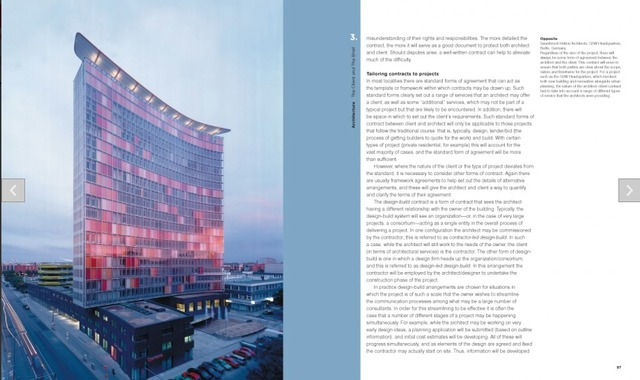 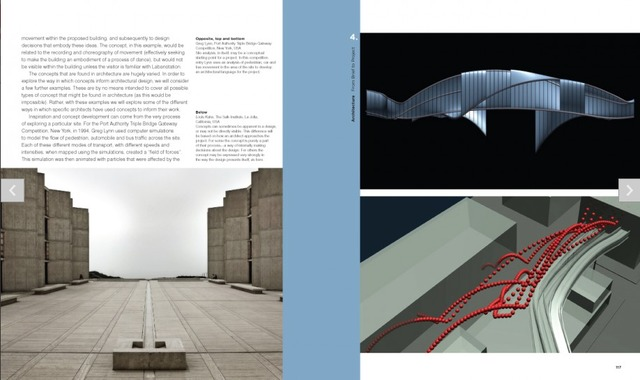 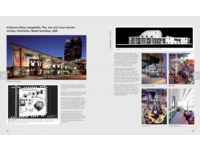 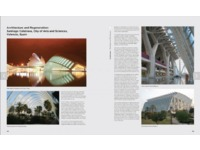 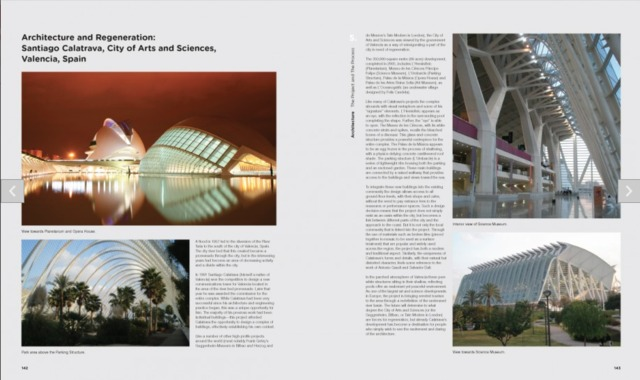 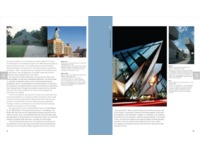 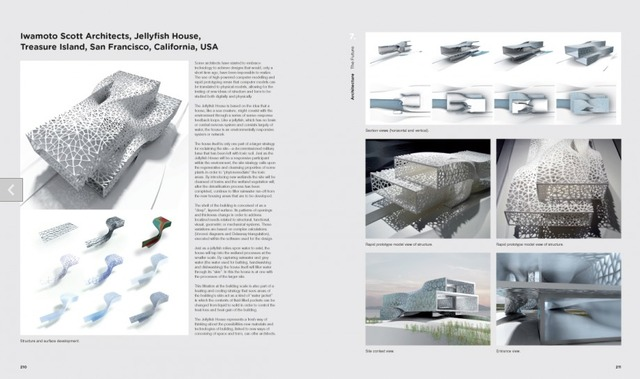 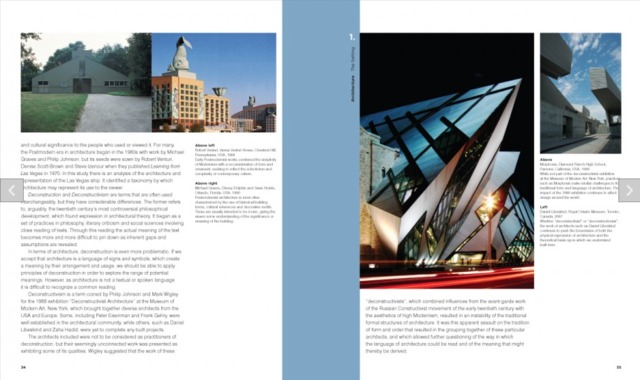 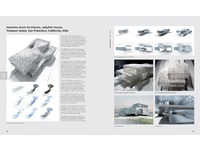 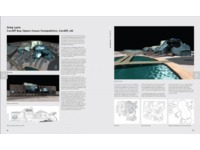 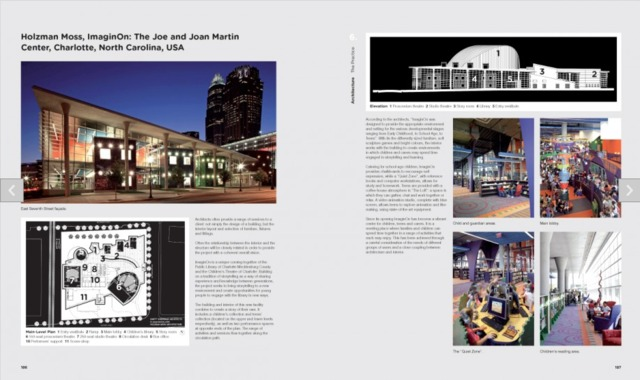 Complete with feature spreads on individual projects, Architecture: An Introduction's broad, up-to-date approach unites history, theory and practice. 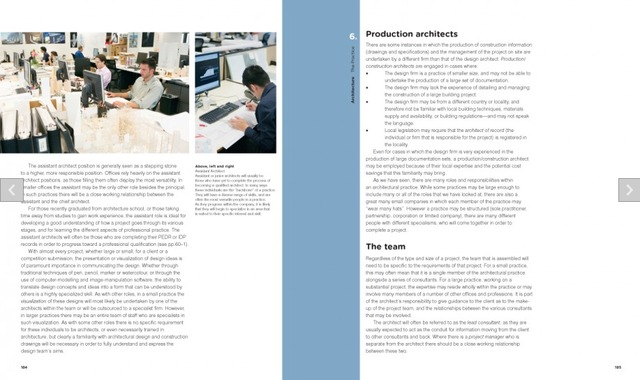 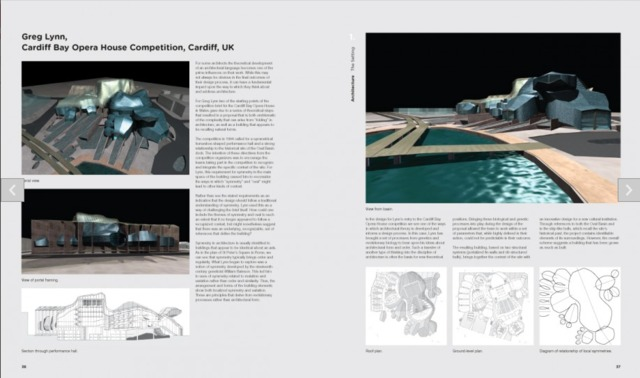 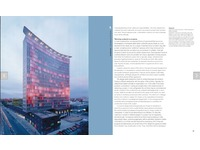 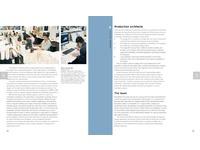 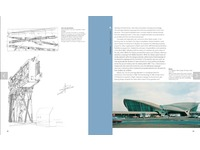 Subjects covered include how to develop a brief with a client; taking an idea from brief to project; types of visual presentation including drawings, models and computer renderings; project planning and management; the diverse roles within a company; and the future of architectural practice.